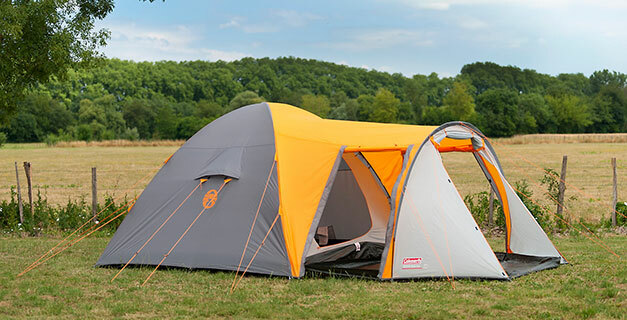 Offering comfort on the go, the Cortes Plus is a convenient, family-sized tent perfect for active campers. It features a full head height sleeping area and large living space that can accommodate a table and chairs and provides ample living space foreach member of the group. Perfect for touring campers or short stays, the Cortes Plus is a solid solution for budget-conscious campers.